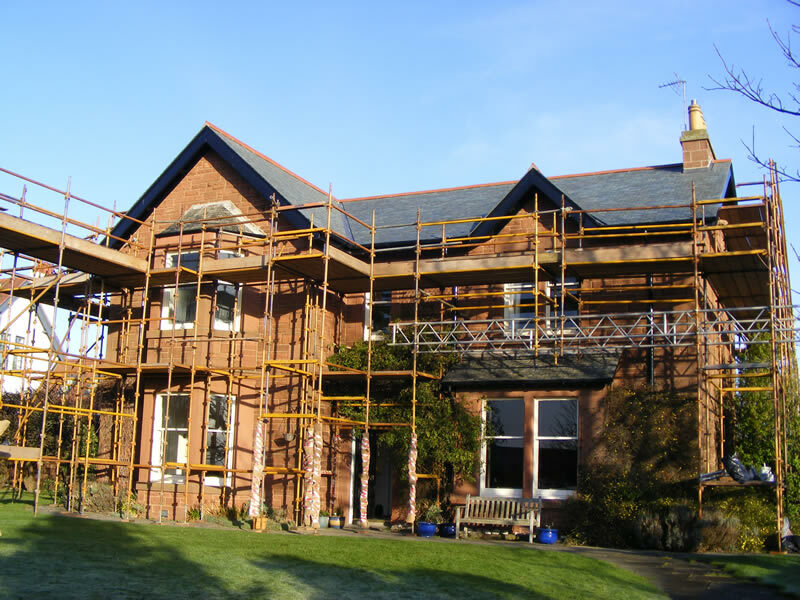 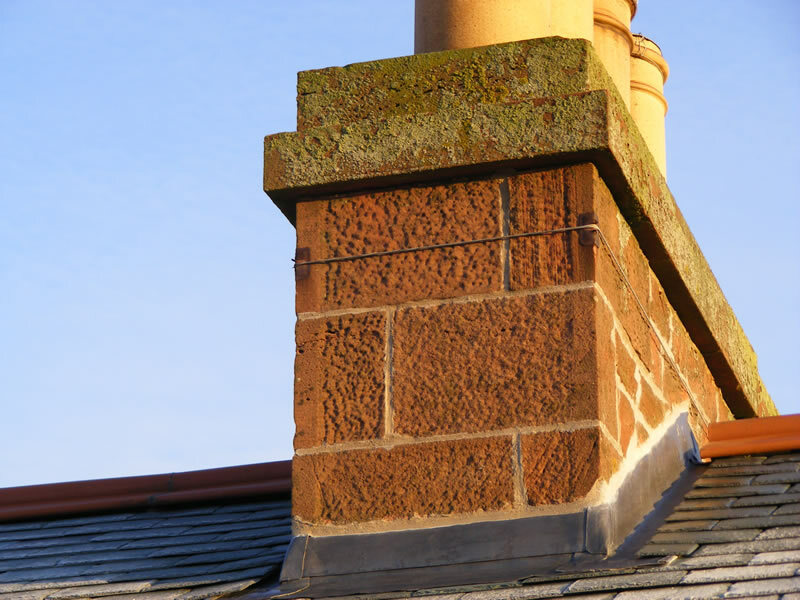 This project involved the full refurbishment of the roof of an older property in Dunbar. 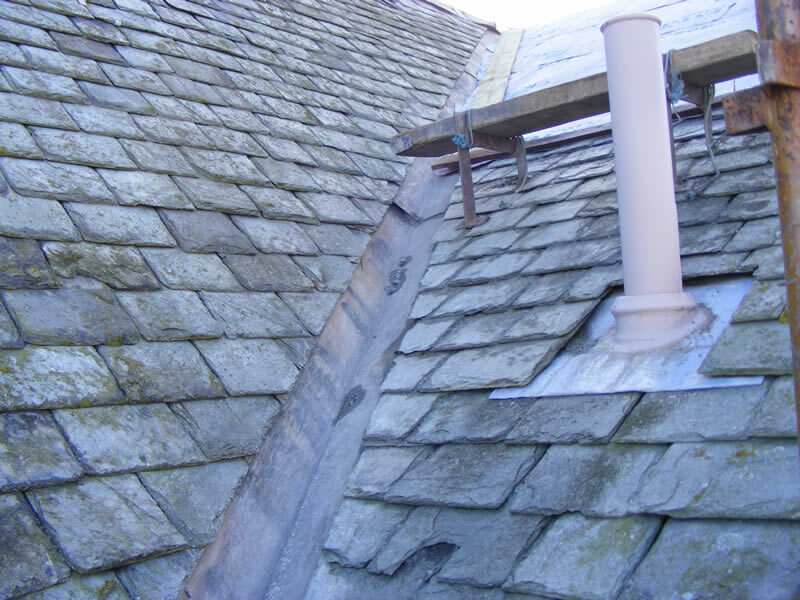 Border Roofing carried out all aspects of this work. 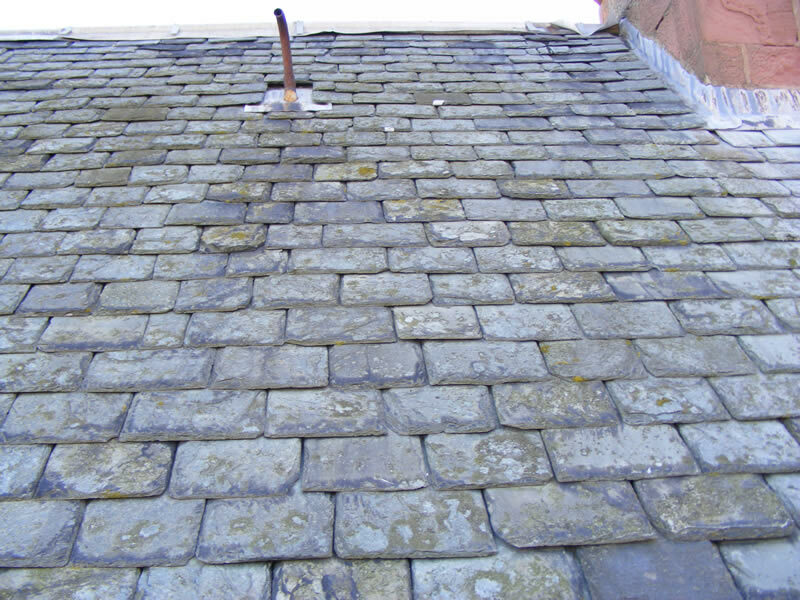 All the old slates from the roof were carefully removed and replaced with new Canadian green slates. 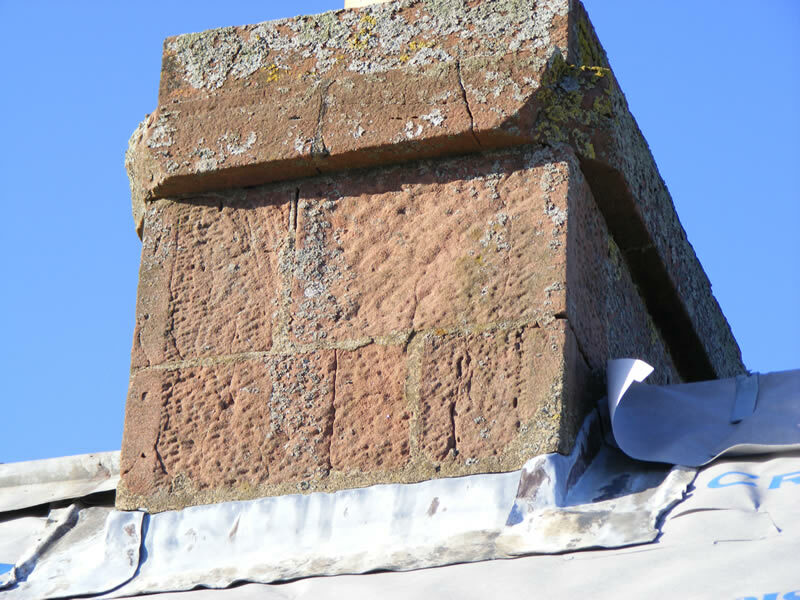 Due to the age of the property it was impossible to get more of the original slates, so we researched and found an alternative that allowed for an almost exact colour match. 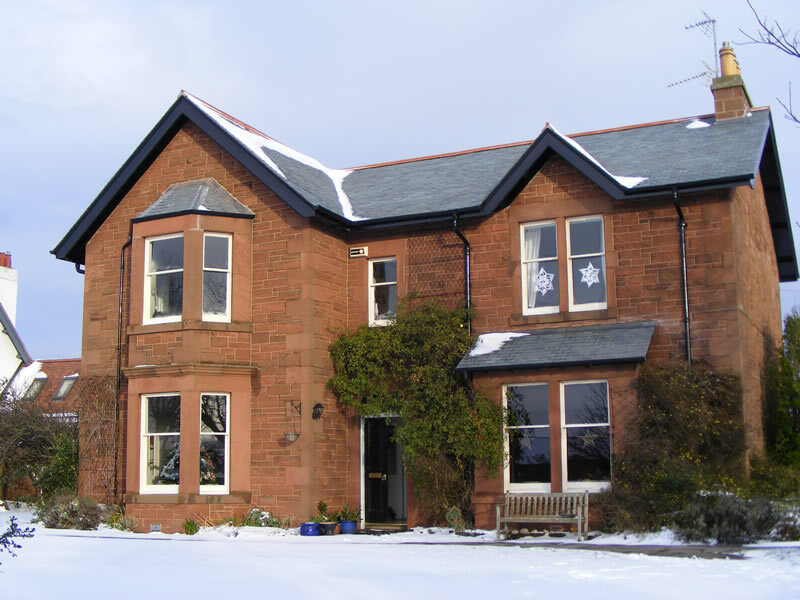 This meant that the character of this fine old home was preserved, even though its roof was totally rejuvenated.